What are the hallmarks of a Marquis spa? Well, performance is first and foremost. 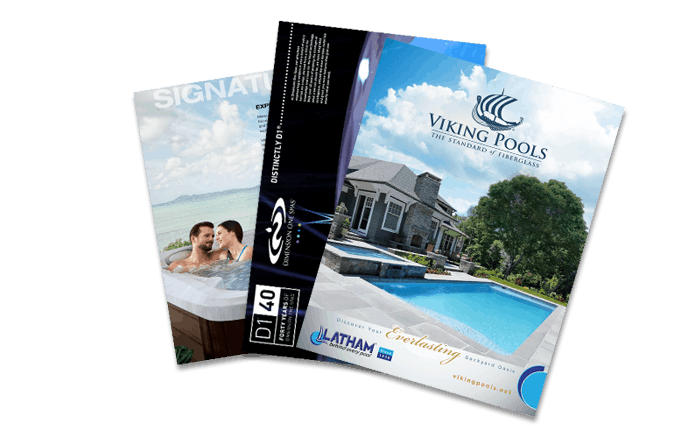 Marquis designs their hot tubs for optimal water flow, delivering powerful jets for advanced hydrotherapy and massage. But it has looks AND personality, standing as one of the most attractively-designed lines of spas in the industry. Add in an exciting range of entertainment options, like Bluetooth connectivity, it’s just an all-around good choice for a single person, a couple, a family, or even a family who loves to entertain!